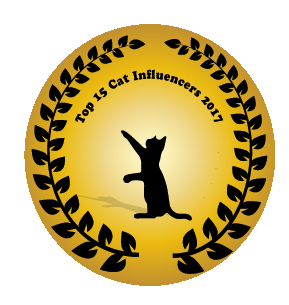 The Must Have Stamp of Approval is based on my personal opinion and the test experiences of the Reigning Cats and Dogs product testers as well as my personal knowledge of the product category. The Must Have Stamp of Approval is designed to advise pet parents on products that will in some way improve their pet’s health and well being, or, their own experiences as a pet parent. Using the right shampoo and conditioner can help prevent the hair from tangling between visits to the groomer. You need to brush too!